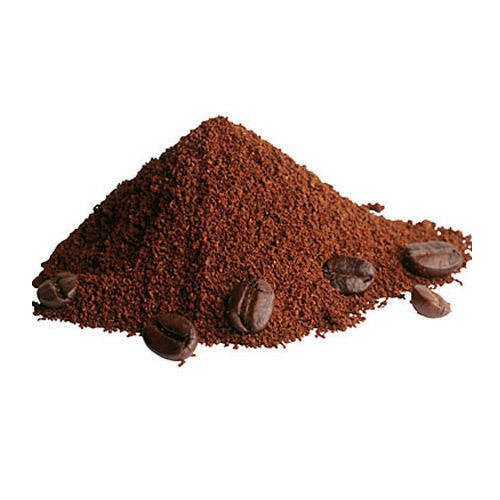 The Coffee Premix Powder, supplied by us, is processed from high-quality coffee beans, and it has a shelf life of 20-24 months. We make smooth and on-time deliveries of the product range that we keep safe in our capacious inventory. Customers can obtain their orders in customized packaging from us. We use only premium quality material for the packing of the products ensuring zero damage to the orders during transit.